Relaxation Creation uses the art of modality integration or treatment planning. 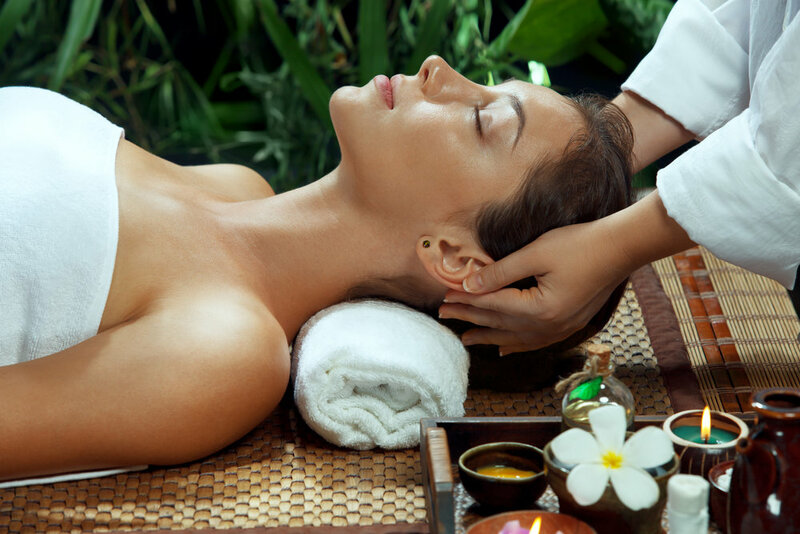 Swedish massage is the systematic manipulation of soft tissue to affect every system of the body in a positive way. Sports massage is deep tissue massage with clear focus and intent on treating regions of the body most commonly stressed with particular athletic activity as well as enhancing future potential. Deep Tissue massage is similar to Swedish massage but the focus is on the deeper layer of muscle and connective tissue. Movement is slower and the pressure is deeper and concentrated on areas of tension and/or pain. A Certified Infant Massage Teacher (CIMT) is not only an instructor, but also a parent educator who teaches the healing art of infant massage to parents or caregivers in the presence of their babies. "Getting a massage is one of the best things you can do for yourself whether you are stressed from your load of work, kids, extended family, and other responsibilities or from a sore, achy, fatigued body, or just want to feel divine. Don’t wait until you are 60 to indulge in this magnificent form of body and mind relaxation that is necessary and therapeutic for peace of mind and reduction of bodily stress. Skip the lattes and treat yourself to a monthly massage. I finally did and highly recommend Daniele. Her expertise will transport your stressed body and mind to a soothing, quiet place within. "After my first massage with you, I felt like I was in a 30 yr old body again. I was able to enjoy a full nights sleep for a week. I was just overly happy with being able to enjoy a sound sleep without waking up at 2 in the morning with my lower neck and shoulders aching. You did a fantastic job!!!" "It is with pleasure that I highly recommend Daniele Sarkisian and her practice Relaxation Creation. I have been seeing Daniele once a month for the past 5 or 6 months and I’ve never felt better. The pressure she uses is very well delivered which usually results in me nearly falling asleep towards the end. My shoulders and upper body have opened up so much more and have released a lot of tension since I’ve started seeing her. I would recommend Daniele to anyone who is looking for a great LMT. She is very professional and dedicated to her practice. Every month I look forward to my appointment with her... it’s always the highlight of my day. " Daniele graduated from the Bancroft School of Massage Therapy in June 2015 where she worked on clients aged 12-85. Today she enjoys working with athletes, women and men from all walks of life, as well as her own family and friends who have opened their eyes to the healing world of massage. Her passion of working with children has evolved from being a special educator to now working with families and teaching them the power of nurturing touch for their infants and young ones. Daniele is a Holistic Health Coach and is keenly interested in her own health as well as the health and wellbeing of others. She aspires to touch lives through Relaxation Creation with therapeutic massage and health coaching. After her son suffered a traumatic brain injury her life turned to seeking peace in her environment. She knows of the many physical, mental, and spiritual rewards of massage, but one of the best is the space which creates PEACE!